The lavender garden at Horomitoge(Horomi pass) has been from 1987 started 120 lavenders. Now, there are more than 5000 lavenders. 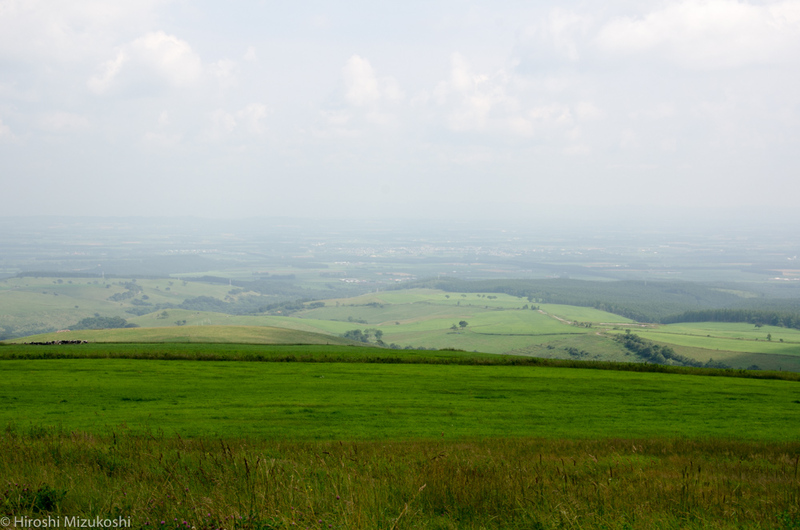 The view from Horomitoge is so beautiful that many of young couples come here especially midnight. The Horomitoge garden open until 1:30am. (closed 2:00am) You can see an amazing night view of Sapporo. This is worth visiting. 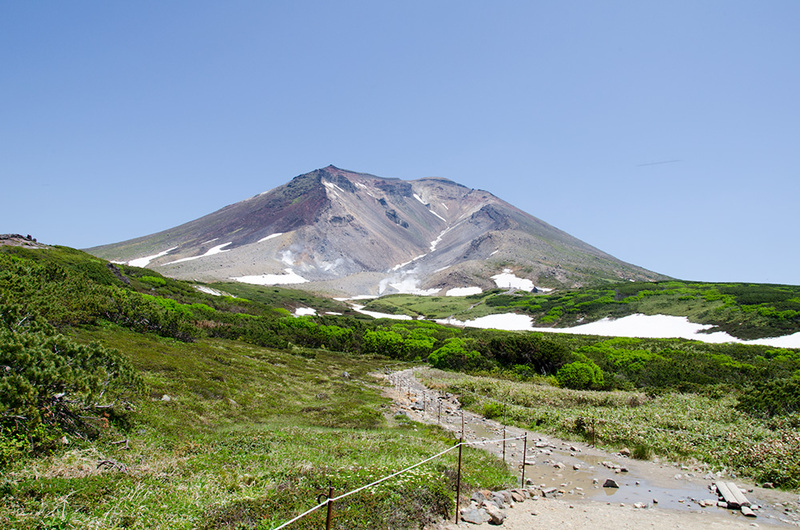 The Horomitoge(Horomi pass) is a very narrow road so that you have to take extreme care for driving. A couple of accidents such as falling down to the valley occur when you drive from Maruyama in particular because of series of tight curves. It is safe to take an access from Bankei, no tight curve. The Horomitoge Lavender Garden is closed in the winter. See open time below. 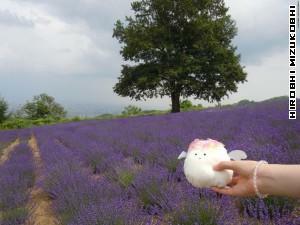 You can mow the lavenders for ¥500-, the price is up to the size of lavender. There are some souvenirs available such as lavender oil and floral water. 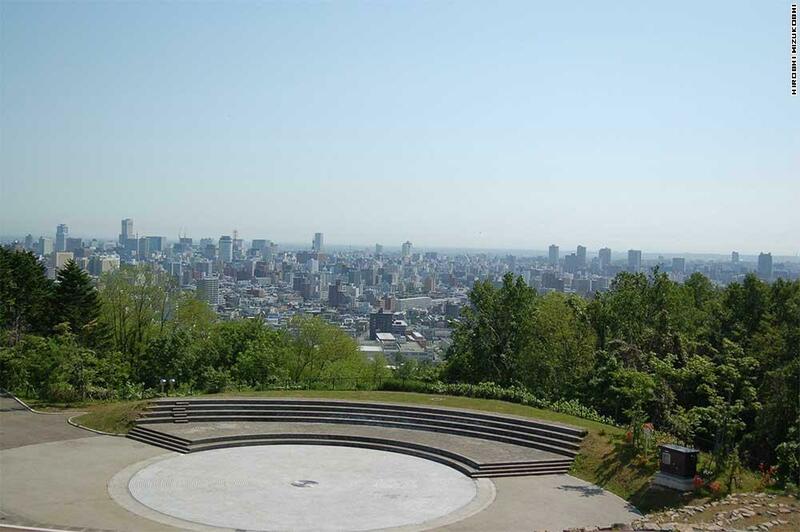 After the Horomitoge Garden, it is a nice idea to go to Bankei area(ban.K Ski). It takes 3 min by car. Of course, you go back to Maruyama. You would enjoy shopping, cafe or sweets in Maruyama area. See neighborhood below.